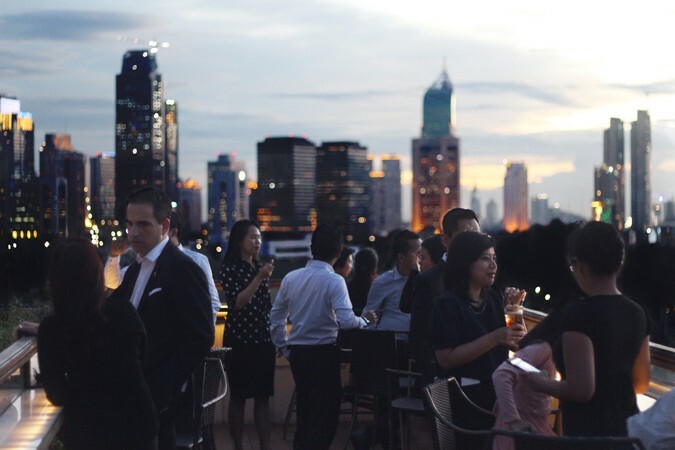 Offering a panoramic view of Jakarta’s skyline to the horizon, La Vue is a light and airy rooftop hang-out located at the ninth floor of The Hermitage luxury hotel. The atmospheric breeze of La Vue is created using whitewashed wooden panels, sea glass, glistening tiles and nuanced fabrics, imbuing this casually chic space with beachside-like touches. 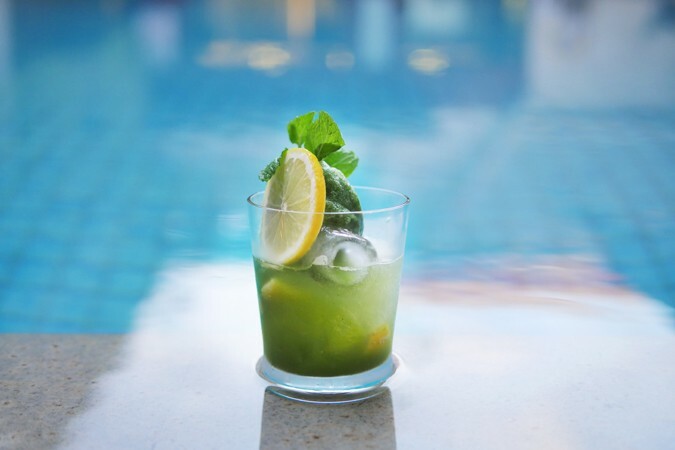 From light bites such as sandwiches, calamari rings, spicy chicken wings and macarons, to fulfilling choices such as a selection of pastas and pizzas, as well as sweet desserts, La Vue provides the perfect venue to enjoy a casual evening or a quick business meeting. 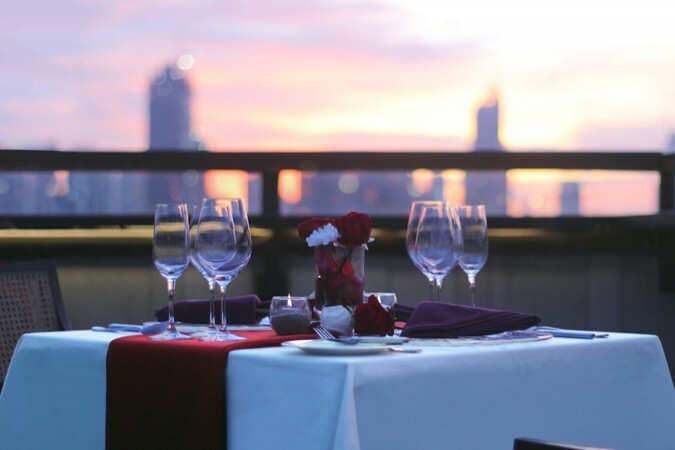 We highly recommended starting your visit around sunset, as you can then indulge in the spectacular sunset scenery followed by the amazing night-time view of Jakarta’s lit up skyscrapers in the distance.